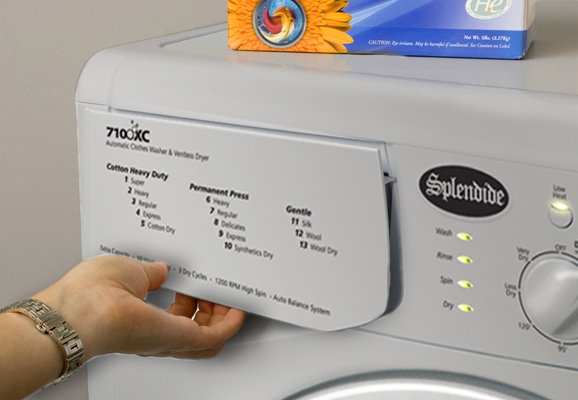 Designed specifically for our multifamily housing customers, the new Splendide 7100XC washes laundry in the same way as our 2100XC model, but dries it using a unique condenser drying system. 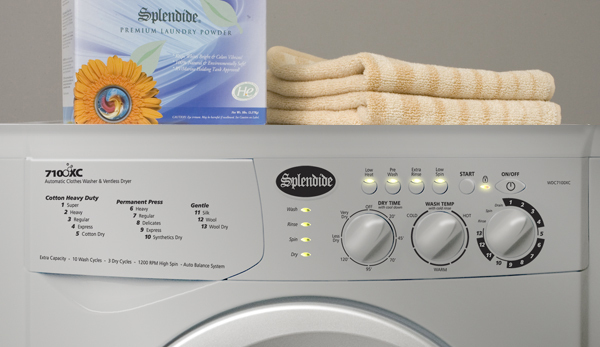 Effective and efficient, Splendide's ventless dryer requires no outside venting and offers the widest range of installation possibilities. 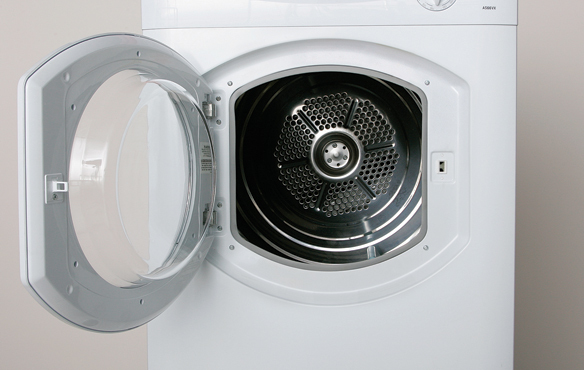 Able to go from wash to dry automatically and equipped with specialized Auto Dry cycles, the 7100XC is the ultimate in in-unit laundry convenience. 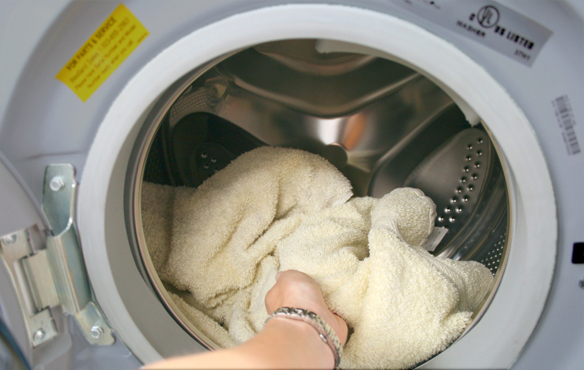 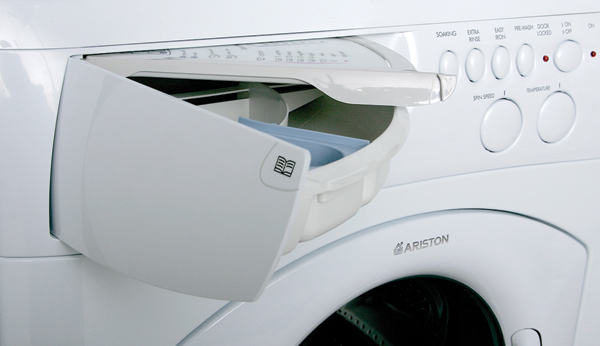 So quiet you can barely hear it running, with the 7100XC's advanced brushless motor and exclusive sound dampening systems you can wash and dry laundry even while you sleep. 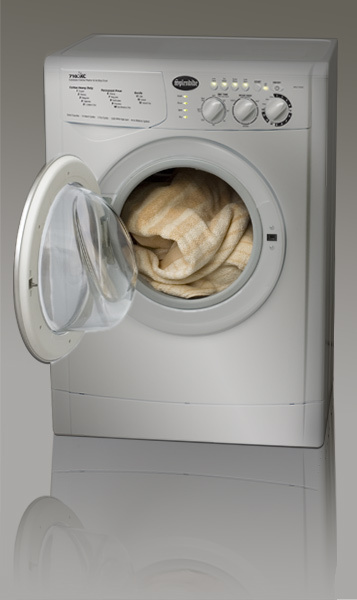 Compare the 7100XC to other laundry centers sold within the multifamily housing markets and you'll see. 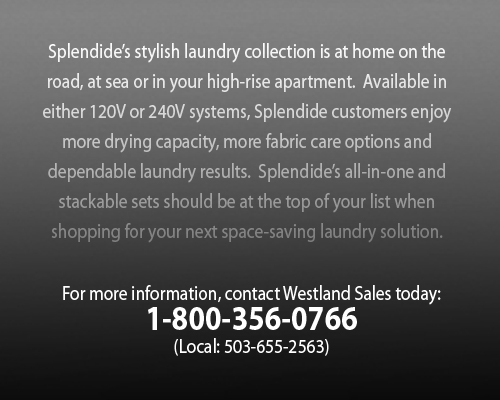 With more laundry capacity, more cycle options and a brand track record of high customer satisfaction, the Splendide 7100XC is the in-unit laundry solution you've been looking for. 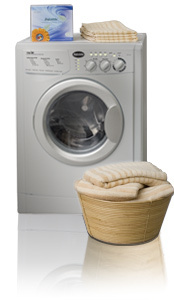 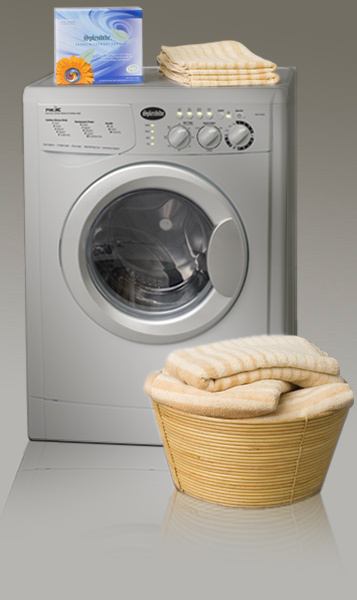 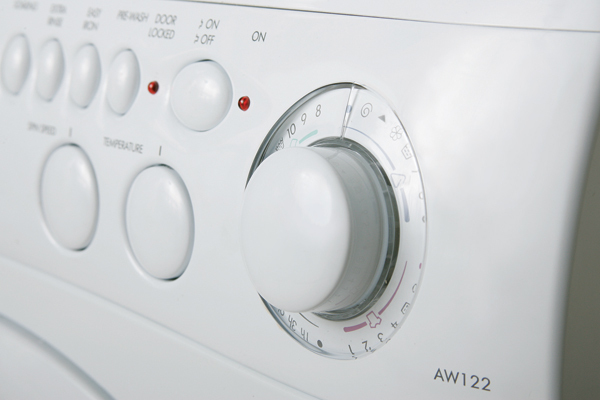 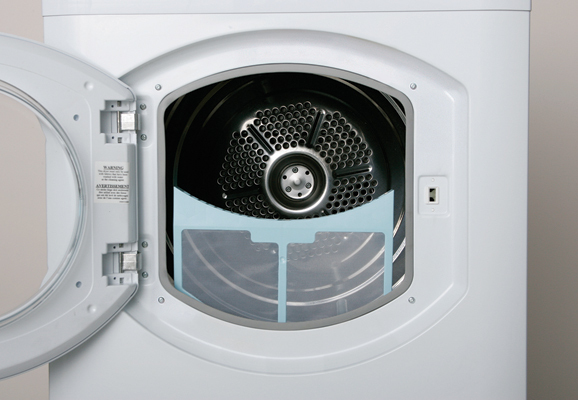 The WDC7100XC's condenser dryer system requires 2.5 gallons of water per hour during the dry cycle. 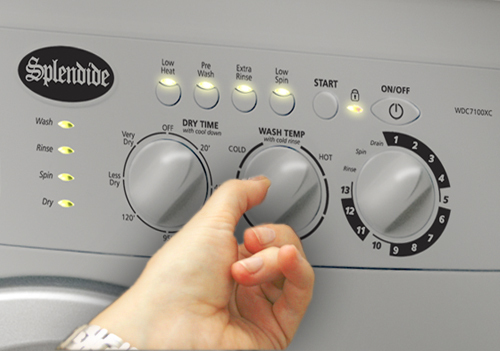 This is a sealed system that will not add heat or humidity to the surrounding area.